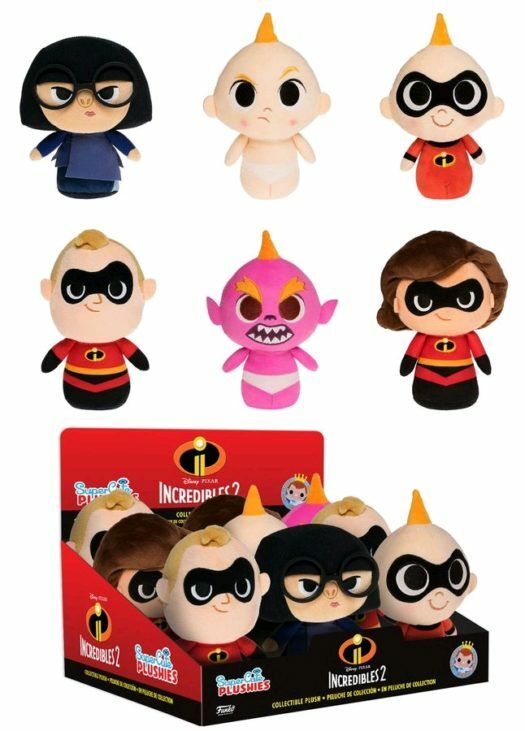 Previews of the upcoming Incredibles 2 Mystery Minis, Super Cute Plushies and Pocket Pop! 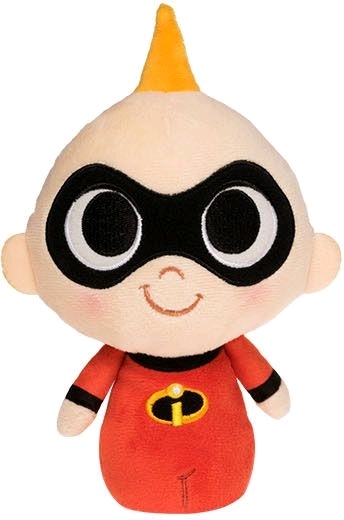 Keychains! 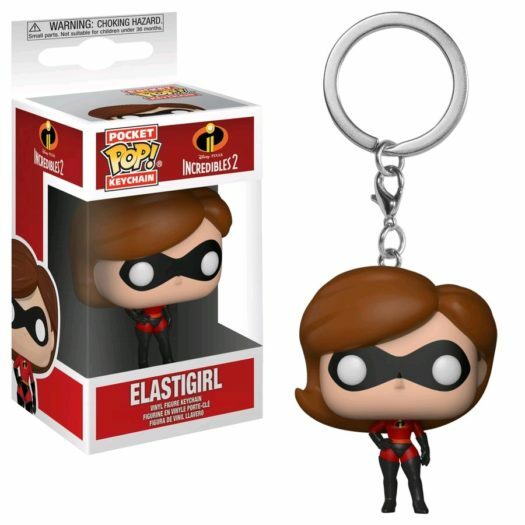 Previews of the new Incredibles 2 Pops weren’t the only thing released today. 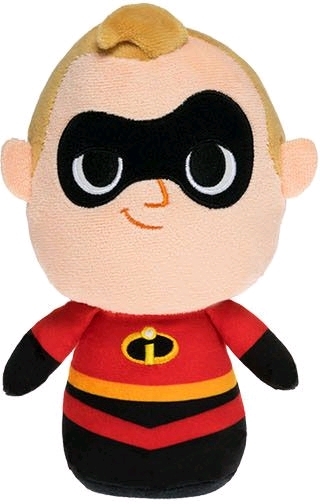 Also released were official previews of the upcoming Incredibles 2 Mystery Minis, Super Cute Plushies and Pocket Pop! Keychains. 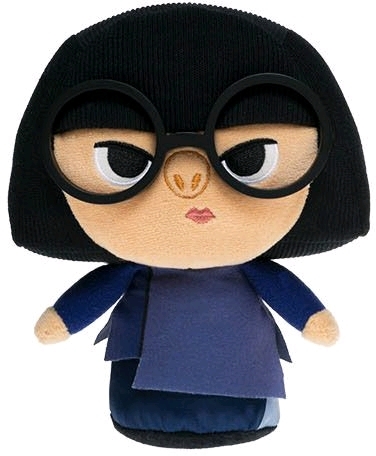 The new Mystery Minis and Pocket Pop! 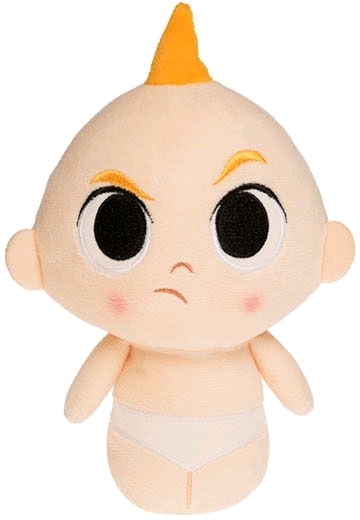 Keychains are set to be released in Australia on April 27, while the Super Cute Plushies are set to be released on May 31. 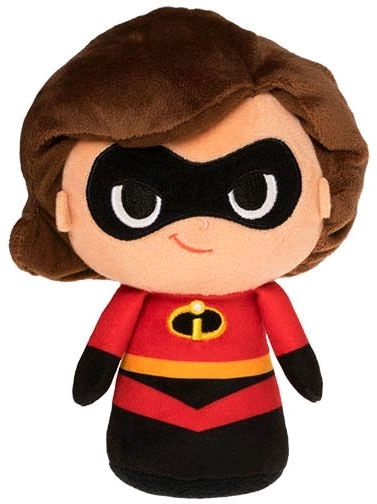 As always, stay tuned for more information, photos and pre-order links for the great new Disney collectibles. 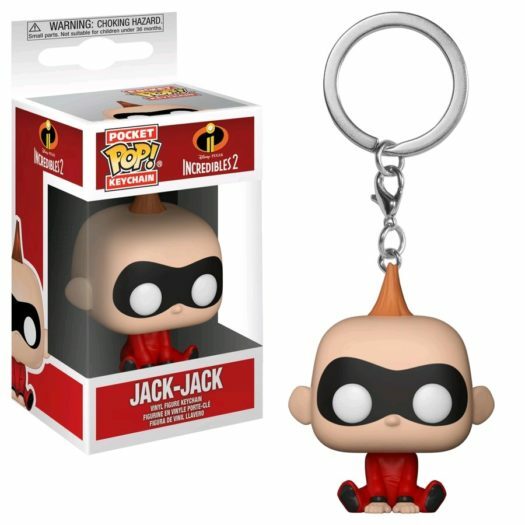 Previous articleNew Disney Parks Exclusive Pirates of the Caribbean Jolly Roger Dorbz Ridez to be released Tomorrow! 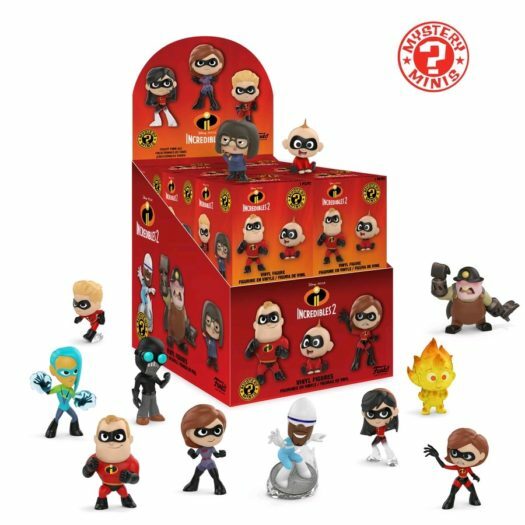 Next articlePreviews of the upcoming Incredibles 2 Pop! Vinyl Collection released!